Varun Sandesh is known for Marla Puli(2018)	,MR.420(2016) and Mama Manchu Alludu Kanchu(2015). 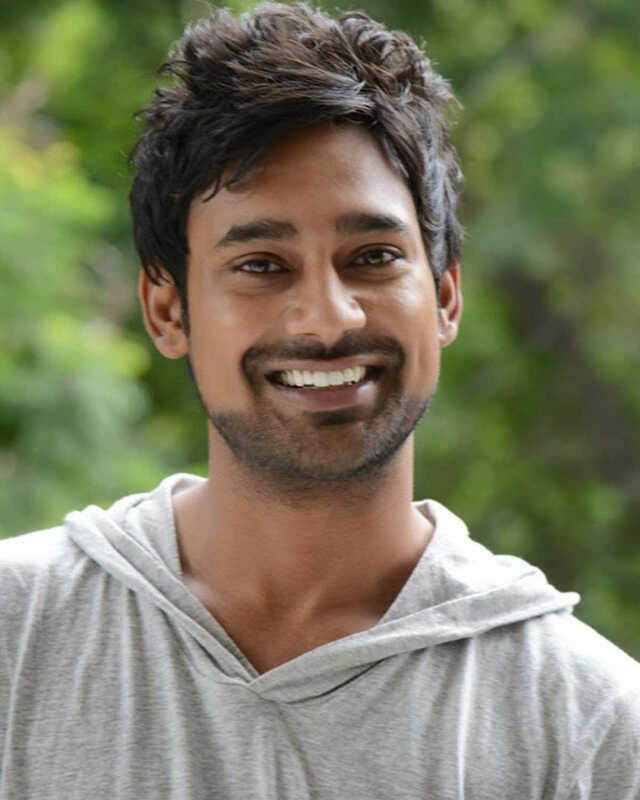 Do you look like Varun Sandesh? I declare that I wish to represent "Varun Sandesh"